The company commented on the achieved progress on its official Twitter account saying that it has already processed half of all assets listed on the platform. "We are 50% through securing all 457 coins listed to new private keys. Please remember to cancel any unwanted open orders as markets are being re-enabled one by one, and please take the time to refresh your 2FA, API key and password if you haven't already." At the same time, the platform's users hardly express any happiness regarding the news. Many of them are carping at the slow pace of the exchange recovery. Some users believe that the company is too slow in terms of the operations recovery, while others are outraged with the fact that they cannot withdraw funds that are already at safe wallets. One of them also cites that this happens just when bitcoin is on the rise. For reference, the exchange has been taking active steps to restore operations after the hack that caused $16 million losses. The company management reported security breach and losses in mid-January. The platform informed the local police department regarding the accident and the latter launched an investigation. Later, NZ police noted good progress in the case, while some lost funds were detected at Binance. 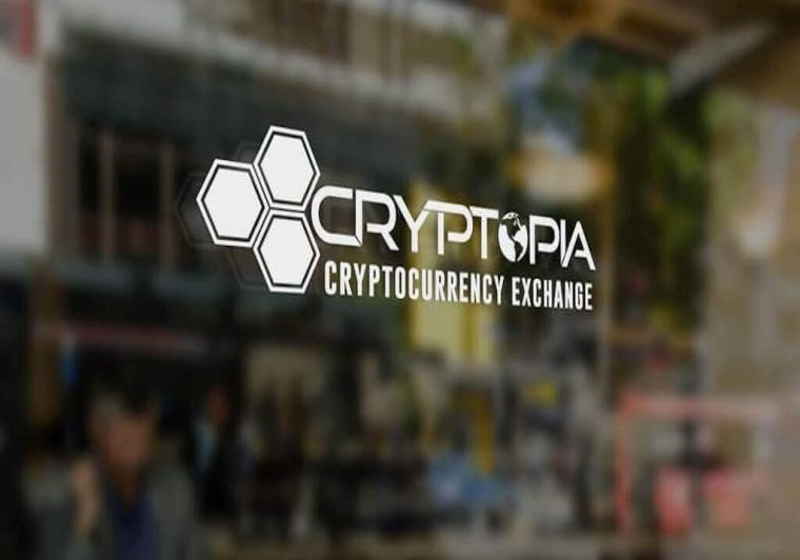 According to the latest assessment, Cryptopia could lose about 9.4% of its total assets. By now it managed to restore trading of more than 40 pairs and restart API. The US dollar is gaining grounds vs the majors on the upcoming meeting between the US President Donald Trump and China's Vice Premier Liu He. The parties are expected to hold a meeting in the White House on Thursday. Today, the US Dollar index reported gained about 0.2% during the trading session. Sweden's branch of the top-2 stock exchange in Germany Boerse Stuttgart Group, Nordic Growth Market has reportedly launched trading of crypto-based ETP's. There are four products offered at the platform – XRP and LTC-based ETPs (50/50), which were launched by XBT Provider.